On Saturday, September 17, the campaign Vereadores Que Queremos, or City Council Members We Want, hosted an evening of interviews, debate, and roundtable discussion with 18 candidates running for City Council in the Rio de Janeiro municipal elections on October 2. 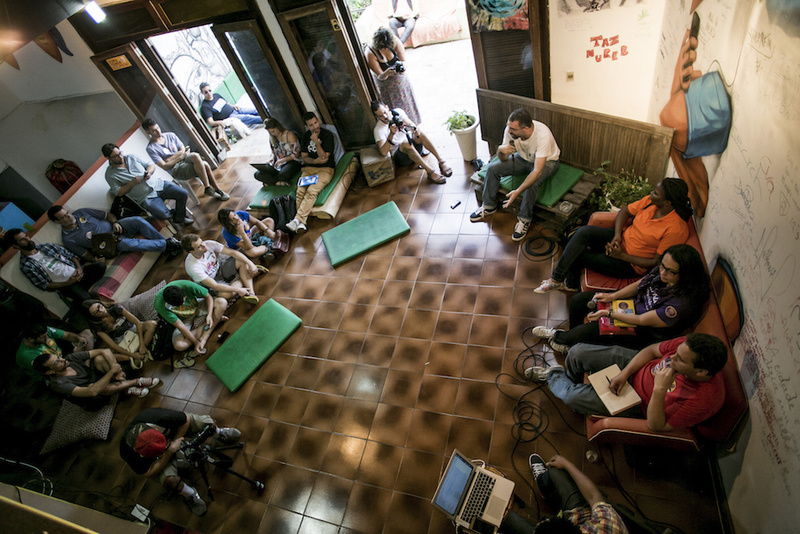 The gathering took place at Casa Coletiva, a networking center for cultural movements, alternative media production, and social activism in Santa Teresa in central Rio. The 18 candidates who participated in Saturday’s event came from all walks of life, discussing urgent issues such as labor rights, violence against women, homophobia and transphobia, educational stipends and affirmative action, religious freedom, police brutality, freedom of the press, and the lack of racial diversity in public office, among other issues. Various other organizations have been involved in the campaign and joined forces on Saturday to make the event possible. 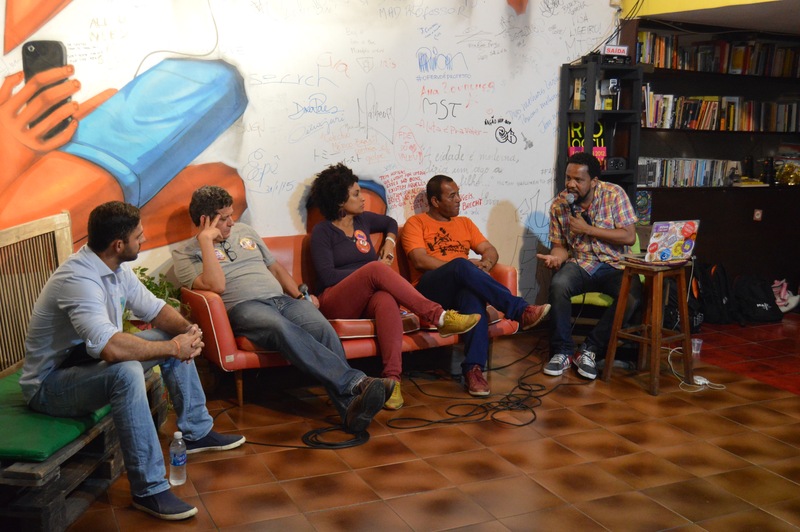 Casa Coletiva provided the venue, and united the efforts of Rede Fora do Eixo, Mídia Ninja and Pós TV. These groups worked collectively to broadcast the event live on Facebook. Viewers who were unable to attend the event in person submitted questions to candidates via the Facebook page in real time. Marielle Franco is originally from Complexo do Maré. 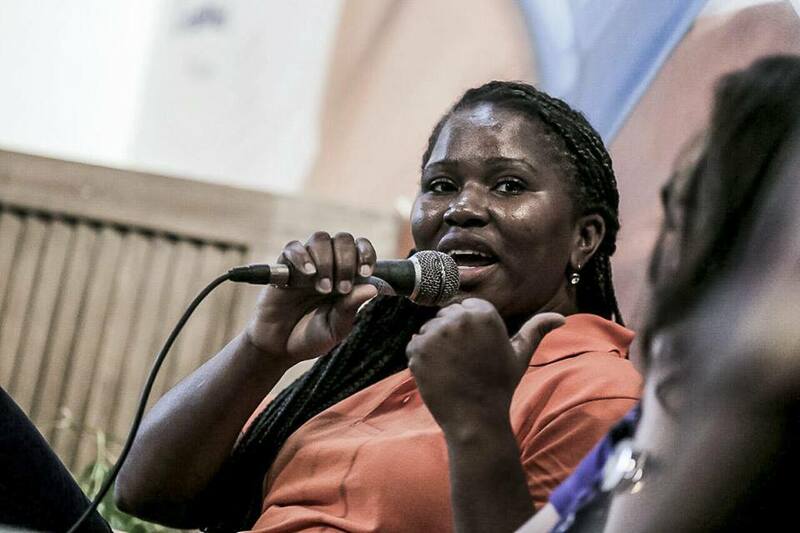 She is with the PSOL (Socalism and Freedom Party) and her campaign focuses on the rights of favela residents and gender equality for black women. She studied sociology at the Pontifical Catholic University of Rio de Janeiro (PUC), and obtained her Masters in Public Administration at the Fluminense Federal University (UFF), for which she wrote her dissertation entitled “UPP: The Reduction of Favelas in Three Letters.” She has worked for various civil society organizations, including the Brazil Foundation and CEASM (Maré Center for Solidarity Studies and Action). Currently, she is the coordinator of the Commission for the Defense of Human Rights and Citizenship in the Rio de Janeiro State Legislative Assembly (Alerj). 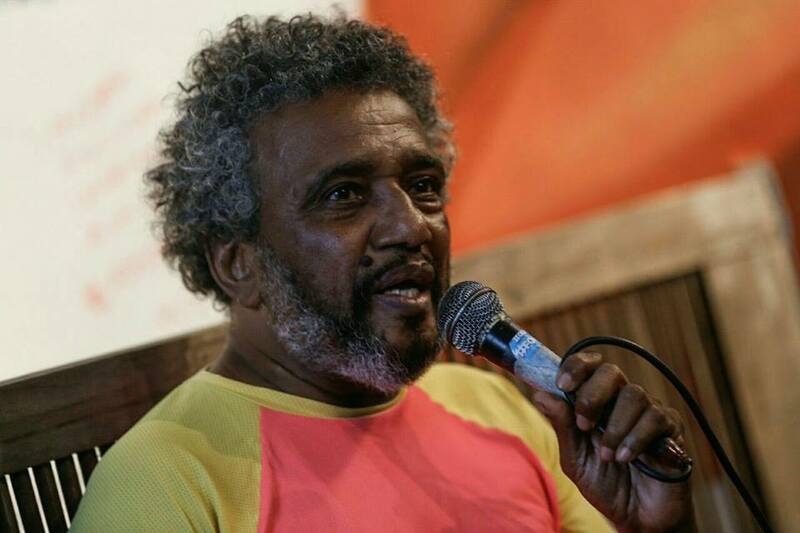 In 2002, Célio Garis began working for Comlurb (Municipal Utility for Urban Cleaning), and helped organize a workers’ strike during carnival in 2014 and 2015, in support of the rights of garis or street-sweepers. Célio’s campaign calls for the active participation of workers in local government. On Saturday Célio explained “the gari is an agent of environmental health. We provide a healthy city. We want to be a part of the political process, to dispute institutions and address the crisis of representation.” He is running with the REDE Sustentabilidade party. David Michael Miranda grew up in the Jacarezinho favela and today works as an international journalist. He has been involved in several social causes, including the campaign Rio Without Homophobia. With the Juntos! 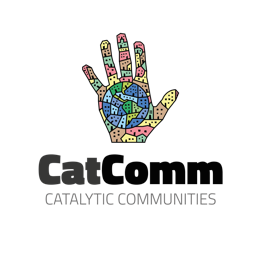 collective he helped launch the Casa da Juventude project dedicated to activism, free press and cultural production. Along with his partner Glenn Greenwald, David has been recognized worldwide for his activism in defense of Internet freedom: “I don’t want anyone to lose hope in the political process, especially in the current moment this country is facing. They sold the idea that politics is not to be discussed. Let’s change this view. We have to establish a progressive front in the city,” David concluded on Saturday. David will be running with the PSOL party. 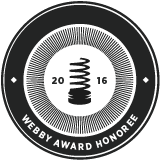 The full streaming of debates and discussion can be viewed on the event’s Facebook page. This article was written by Nour El-Youssef, and published on September 22, 2016.